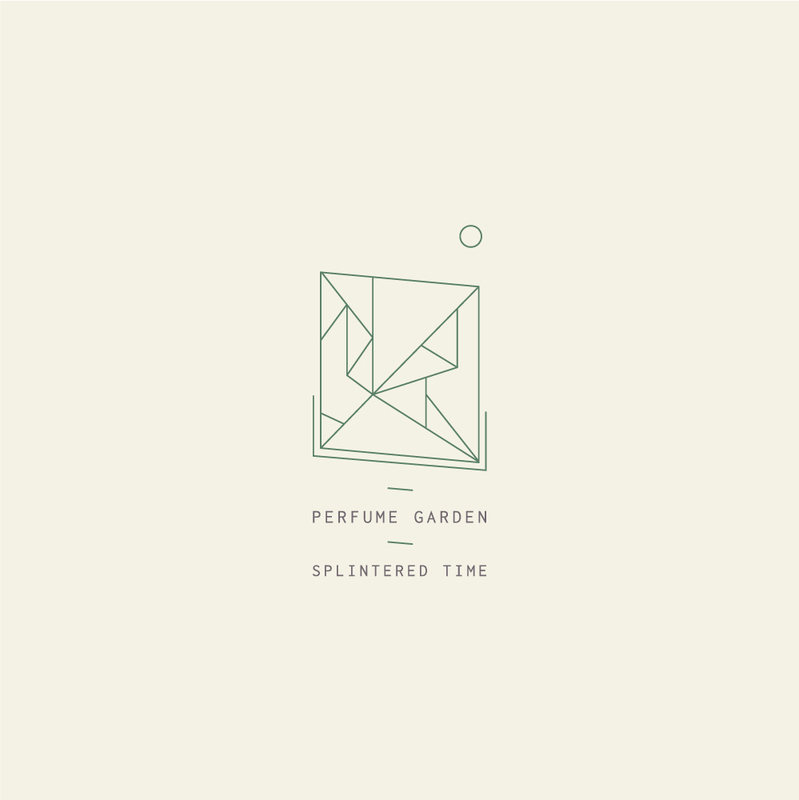 Brisbane artist Errol Hoffman presents Splintered Time, the latest release under his Perfume Garden moniker. Splintered Time finds Hoffman continuing his experiments with synth-heavy post-punk drawing on influences such as Cocteau Twins, Joy Division and the soundtrack composition of Vangelis, to modern artists such as Oneohtrix Point Never and Tim Hecker. Composed using a variety of old Casio keyboards, counterbalanced with digital synths and underpinned by primitive drum beats drenched in delay and reverb; Hoffman has created an authentic and fully-formed sound which rests somewhere between the past and present.